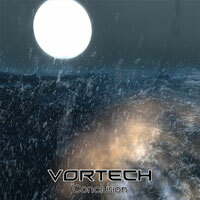 The sound of Vortech is a mixture of fast progressive/thrash/grindcore/black metal riffs, electronic spices, melodic/ambient synths, and extreme drumming with themes from the future. The time signatures and song structures sometimes take off into wild directions. The band was formed in 2000 by Juha Untinen and Tero Konola as Aftershock. The name was changed into Sound Ogre a few months later. 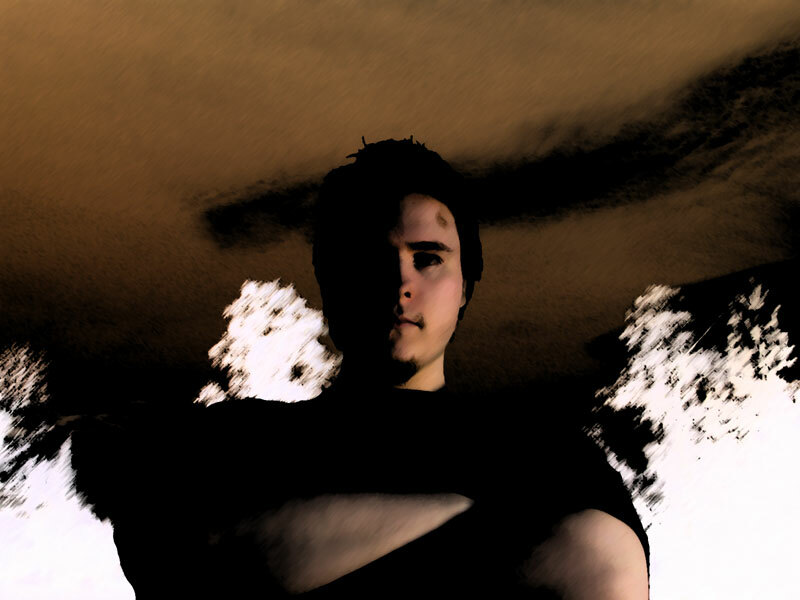 In 2002, Tero Konola left the band and Juha Untinen continued working as a one-man-band. 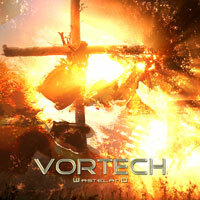 Three years later, the name changed once more into the current name Vortech.